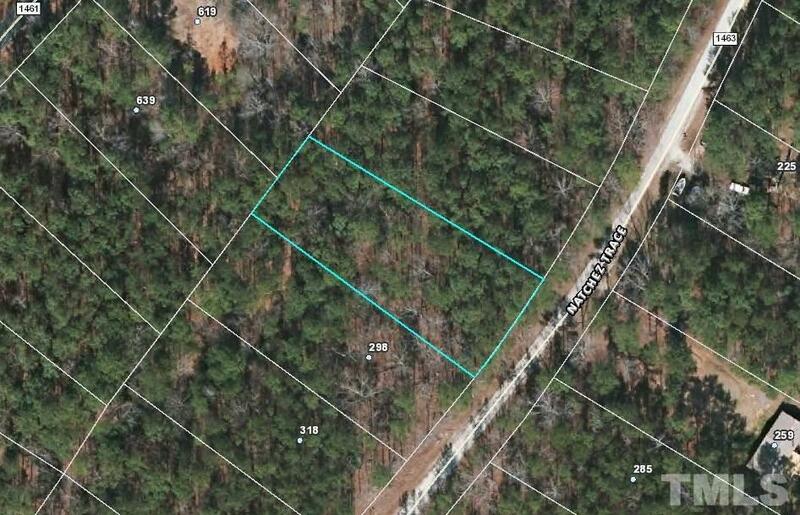 Private Quiet Subdivision! 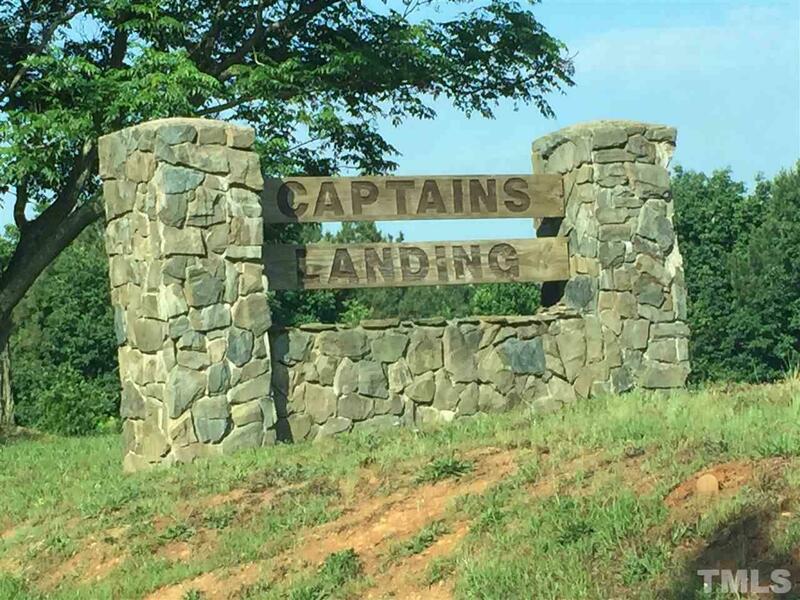 Captains Landing offers access to the Cape Fear river via a community boat ramp & picnic area. Other amenities to include tennis/basketball courts, pond. Club House is available for events. Picnic area by Cape Fear River, tennis/basketball courts, pond/dam and Club house. County water avail. Road is gravel. Build your home here!